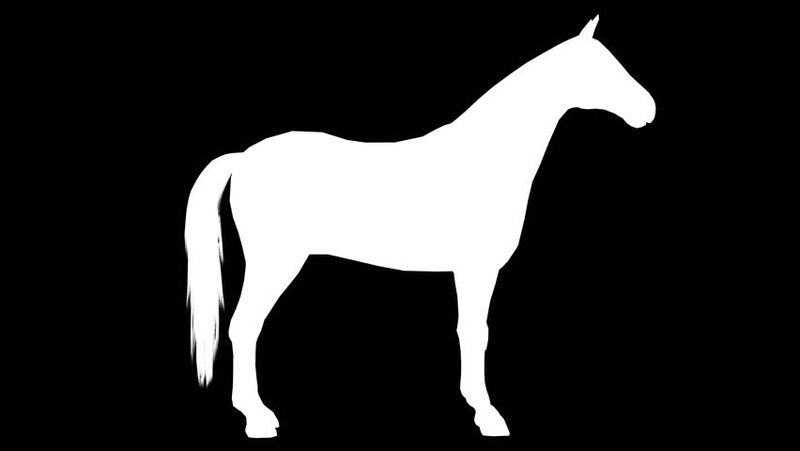 White silhouette of a walking horse. Alpha channel. 4K. 4k00:50Black silhouette of a walking horse. Alpha channel. 4K. 4k00:30Galloping horse. Alpha channel. 4K. hd00:10White silhouette of a sitting dog. FullHD.